Not booked your Luxury Chalet Morzine yet? 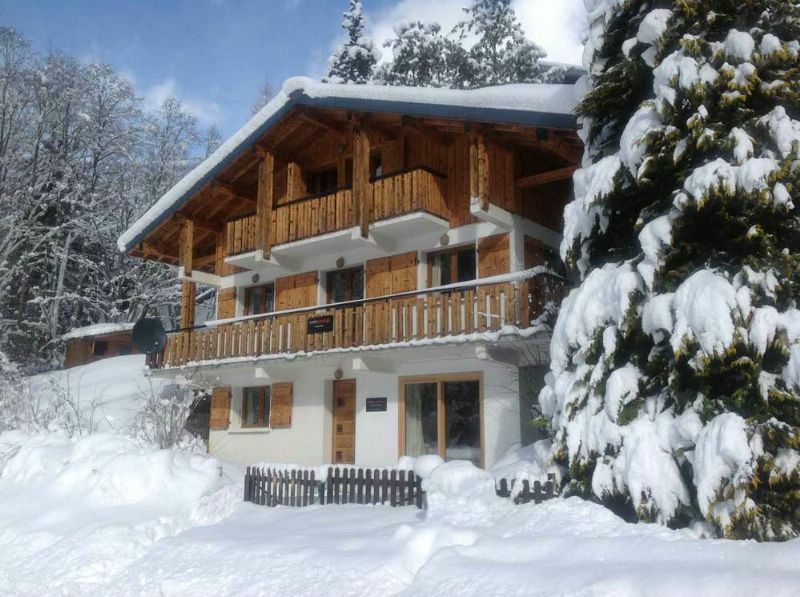 See our Ski Chalet Prices and availability or see Ski Chalet Daisy or Ski Chalet Le Mousseron for details, photos and booking. Contact us directly at info@snow-candy.com to take advantage of our amazing deals. Hey big Daddy- march 28 -31st for rupert and miles …. whatchagot?